First, you fish illegally, if you get caught by the police, you face a fine of hundreds to thousands of euros depending on the country. Second, as an angler or spear fisherman, you should see nature conservation as the top priority. We live by nature and draw joy and strength from here beauty. Without nature reserves, this will come to an end in a few years. Then it’s time to swim over empty and dirty scree fields. I’ve got received a really awesome link and I want to share it with you. If I can get even one person to inform before fishing and respect and support nature conservation, then this article has been worth it! 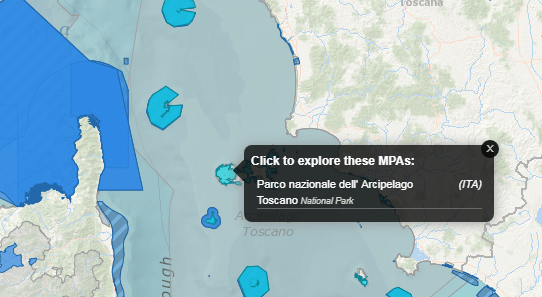 Atlas of Marine Protection – Marine Nature Reserve – Map worldwide! 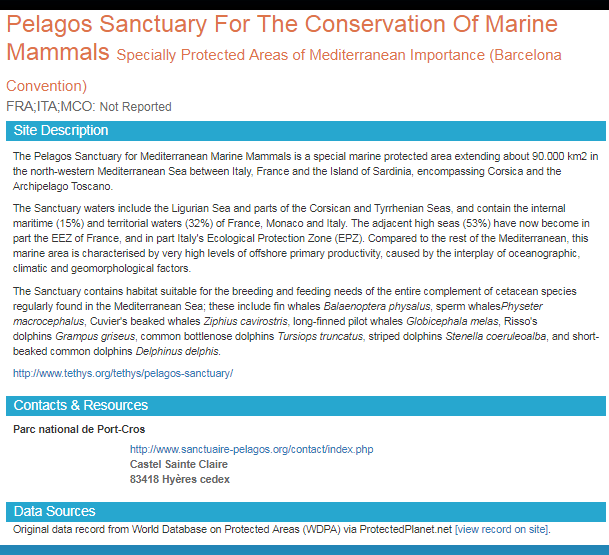 That means you will find a map on which the marine nature reserves are listed in all the seas (including the Mediterranean). If you are looking for an area in which you would like to go spearfishing or fishing, it is worthwhile to look at the region once on this map. You will find for each nature reserve all the necessary information, what and why it is protected there. In addition, many information about what constitutes this nature reserve.